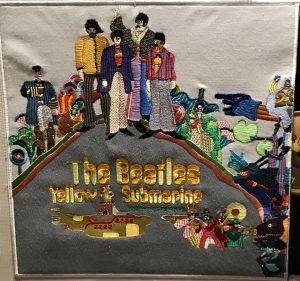 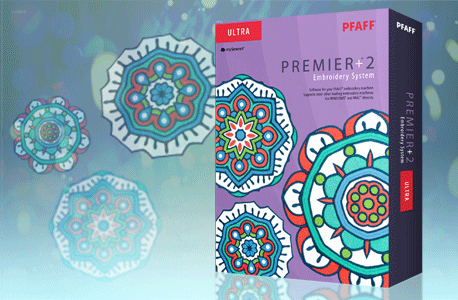 All of the above photographs were taken at the PFAFF™ Convention 2017 in Las Vegas. 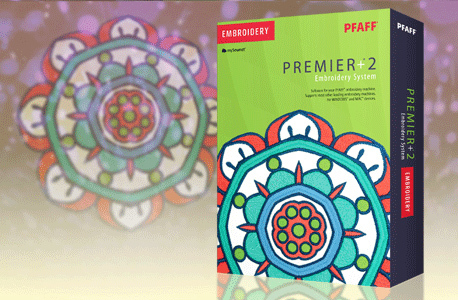 Take a quick tour of the new features of PREMIER+™2 Embroidery. 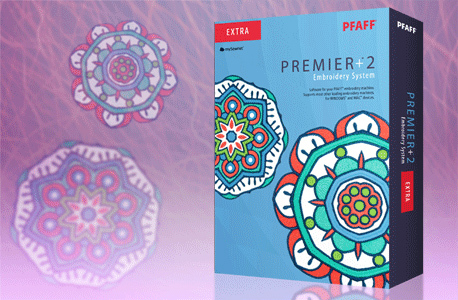 For more information or to see a demonstration on this software, please give us a call!